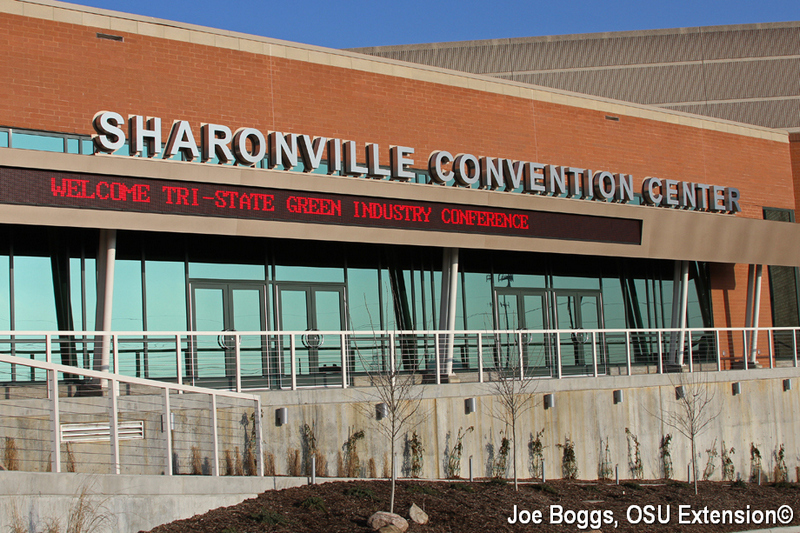 The Tri-State Green Industry Conference (GIC) has been offered annually for over 85 years. From its humble beginnings in a greenhouse head house, the GIC has grown to become a premier regional training event with 7 educational tracks. The GIC has experienced four consecutive years of record-breaking attendance because it provides high-value training at a fixed, reasonable fee. Thanks to funds generated through our trade show and program sponsorships, the $80.00 pre-registration fee has remained the same since 2010! To Register Online, See "Tri-State GIC Online Registration" under "More Information" below.